Historical Map of Rome's Expansion 264 BC - AD 180. 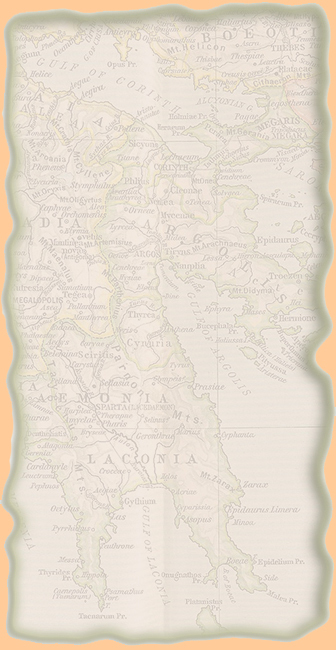 Insets: Plan of Carthage. Vicinity of Rome. Plan of Alexandria. control to the other is not indicated, except by an occasional double underlining.